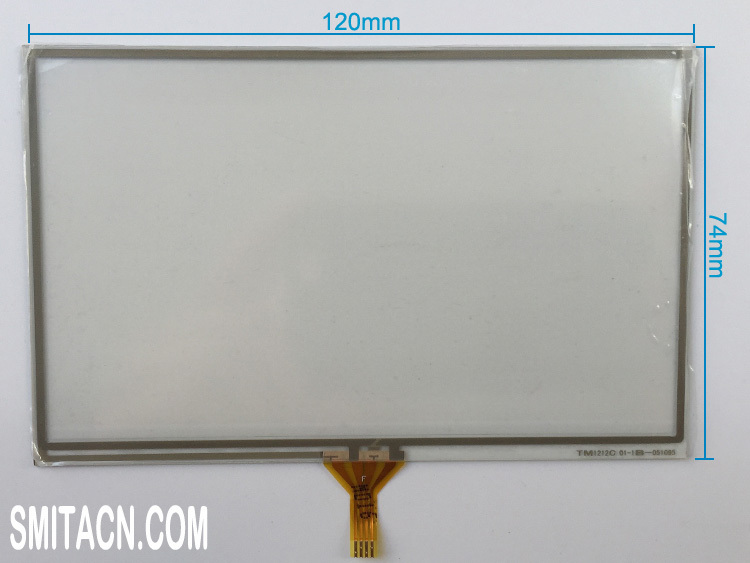 Description: High quality resistive touch screen TM1212C for Samsung LMS500HF01 LCD display panel, Samsung LMS500HF01 LCD dispaly panel is used for TomTom GPS navigation. Received all 20 pcs, tested, the response is very sensitive. Sending fast. Packed well, works as expected. shipped quickly, packed perfectly. satisfied i purchase. recommend.